About 100 competitive high-school aged sailors sailed Herring Creek in Tall Timbers, Maryland, and the Potomac River last month for the Junior Varsity Championship Regatta hosted by Sailing Center Chesapeake headquartered at Tall Timbers Marina. 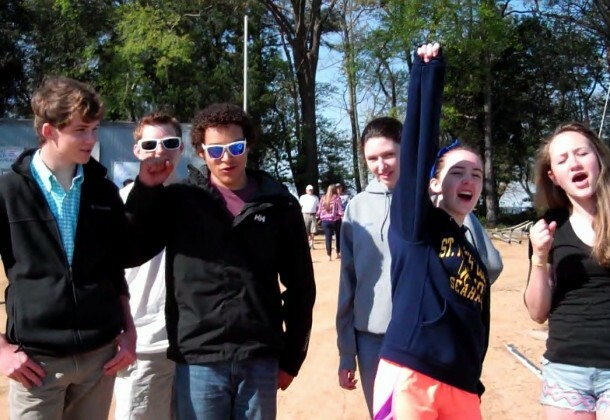 The JV Championship Regatta drew students and families to Southern Maryland from schools throughout the D.C., Annapolis, and Baltimore areas. Locally, Sailing Center Chesapeake’s Junior Varsity sailing teams from Great Mills High School and Leonardtown High School participated and Great Mills nabbed a first place in the fourth race. 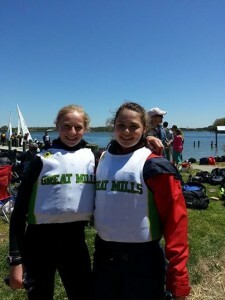 Here some of the Sailing Center Chesapeake sailors describe the program.